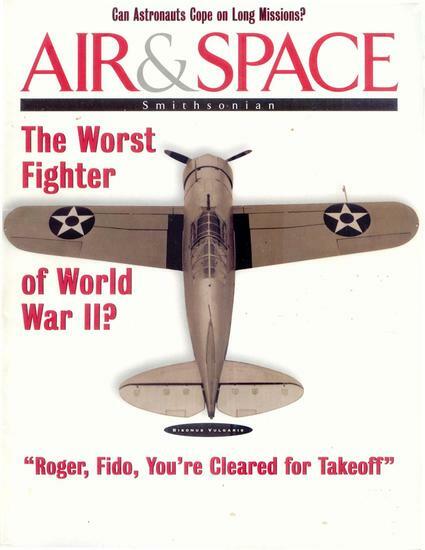 A group of Internet aviation fans once debated the subject of the worst fighter of World War II. Their hands-down favorite: the Brewster Buffalo. Two books are titled The World's Worst Aircraft. The Buffalo is the only fighter from any era to have a chapter in both of them. The Royal Air Force fobbed the Brewster fighter onto the Fleet Air Arm and colonial squadrons; the U.S. Navy gave it to the Marines. Pilots thought it was a sweet plane to fly, but complained that the wheel struts sometimes broke, the engine leaked oil, and the guns sometimes didn't fire. And when they flew it against the nimble fighters of Japan, too often they didn't come back.... Yet all the while, the Finns tore great holes through the Russian air force with essentially the same plane. In this short book, Daniel Ford tells the story of the bumbling Brewster Aeronautical company of Queens, New York, which struggled to produce a few hundred copies of its roly-poly warplane before it was finally seized by the government and used to build a competing fighter. With black-and-white and color photographs; updated 2014 to include the discovery of two surviving Brewsters, in Russia and at Midway Atoll. From the Emerald Isle to the Wild West—true tales of the Irish who forged the American frontier in “a very enjoyable romp through the tumbleweed” (The Irish Story). Everyone knows how the Irish came to America in the 1800s seeking a new life. 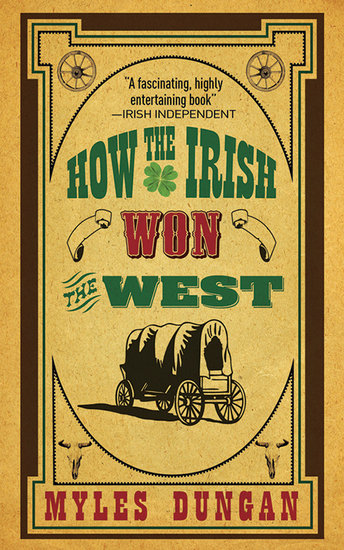 But less known are the stories of the Irish immigrants who got off the boats in the East, only to head out West. Here are the stories of the Sons and Daughters of Erin who used their guts and gumption to make the West what it is today. From the Irish members of the infamous and ill-fated Donner Party to mountain men like Thomas Fitzpatrick, who discovered the South Pass through the Rockies; and from women like Ellen and Nellie Cashman, who built a business empire, to Maggie Hall, whose body and beauty earned her the title “the whore with a heart of gold.”   Full of fascinating facts, action and adventure, How the Irish Won the West is “a wonderful and entertaining starting point for the history reader intent on learning more about the American West and the Irish part in its exploration and settlement” (The Irish Story). Bertrand Russell (1872  1970) was a British philosopher, mathematician, social critic, and political activist. 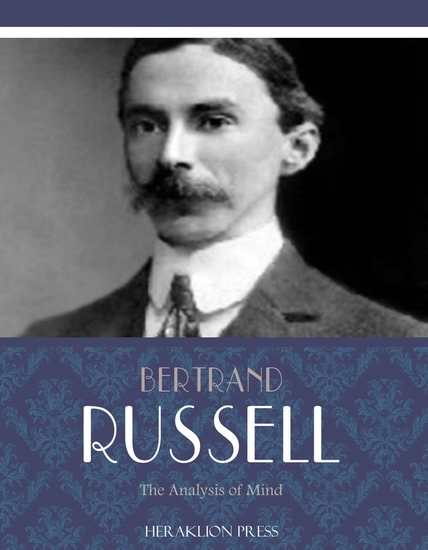 Russell is considered to be one of the founders of analytic philosophy and one of the most important mathematicians and logicians in the 20th century. 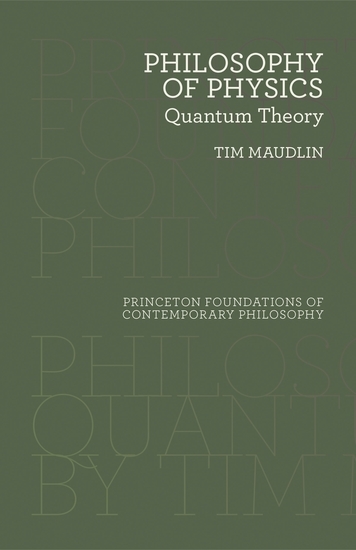 This edition of Russells The Analysis of Mind includes a table of contents. Baby Boomers, Generation X, Millennials. Can they ever really understand each other? Probably not, but Mother of Millennials is a great place to start. 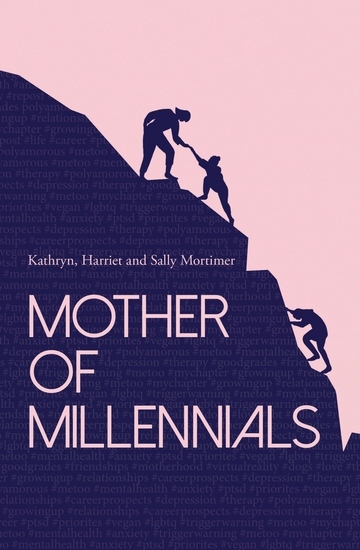 The book provides a fascinating cross-generational look at life through the eyes of one mother and her two Millennial daughters. It explores how attitudes towards important themes have changed over the last half a century; themes such mental illness, the environment, veganism, LGBT rights, equality, corporate responsibility and many others.  The authors reach the inescapable conclusion that, far from being the lazy, entitled narcissists they are often portrayed as, Millennials are in fact bringing about a kinder, caring more inclusive world. Whatever your age, you’re sure to find something of interest. 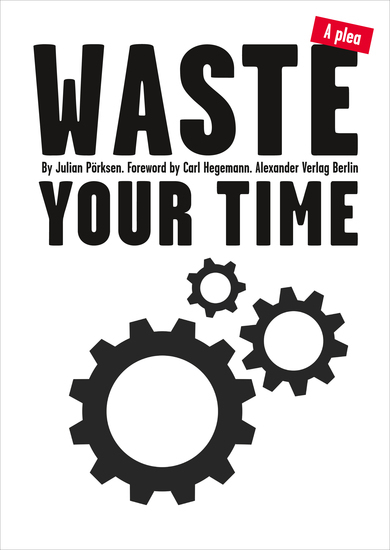 If you’re a parent (or indeed any older relative) of a Millennial, you’ll find the book a useful guide to explaining their world. If you’re living in the shadow of mental illness, Sally’s painfully honest story may help you discover how to find rewarding work, happiness, and purpose in life. 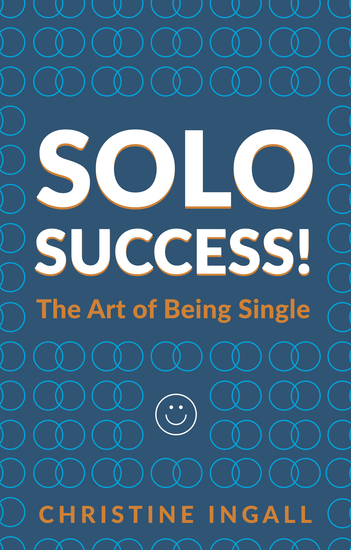 If you’re a Millennial stuck in unfulfilling employment, Harriet’s story may provide the inspiration you need to change your path.